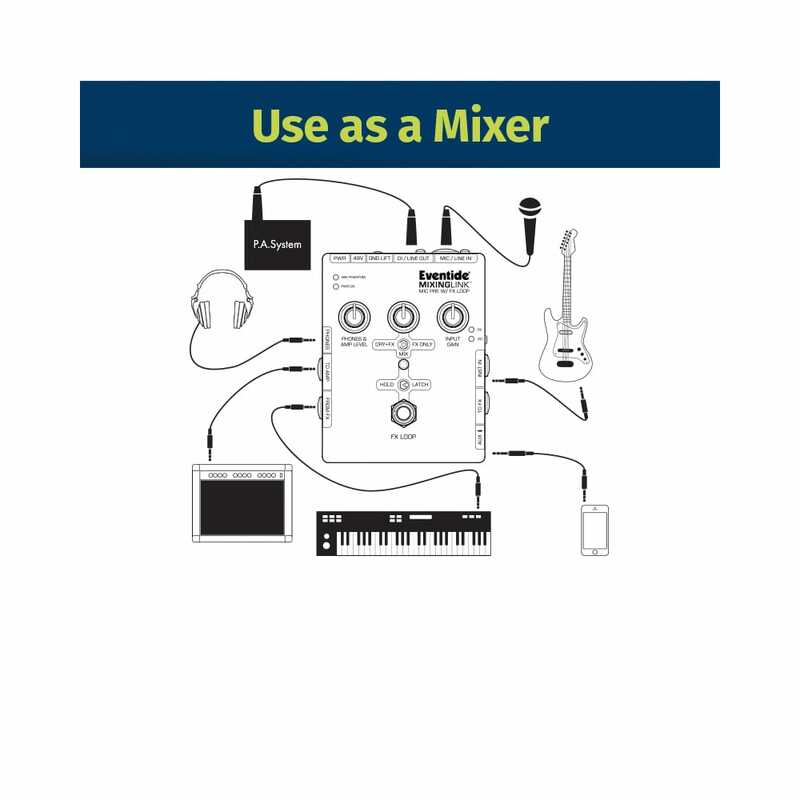 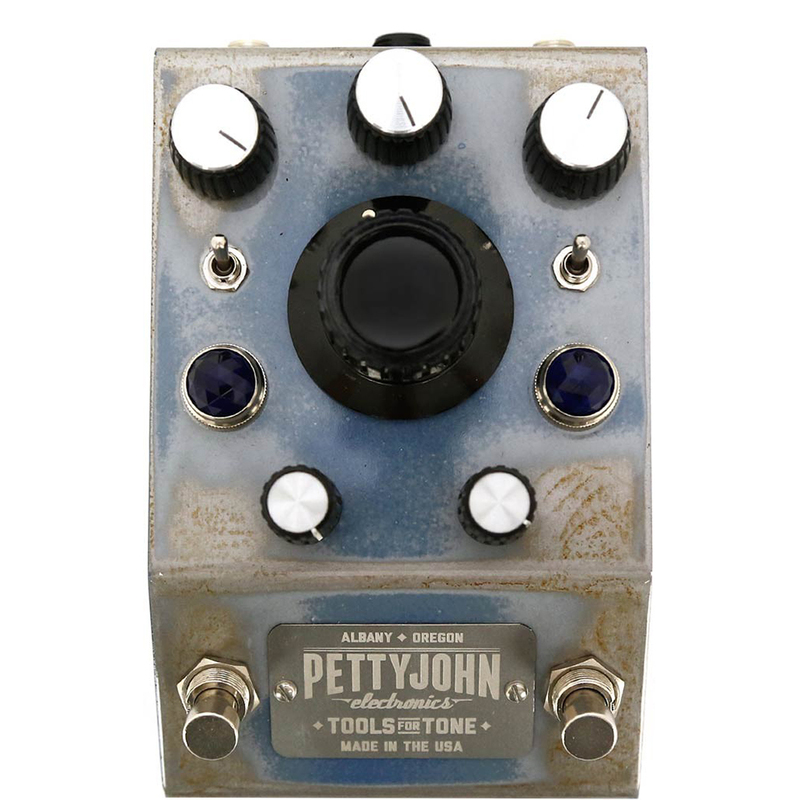 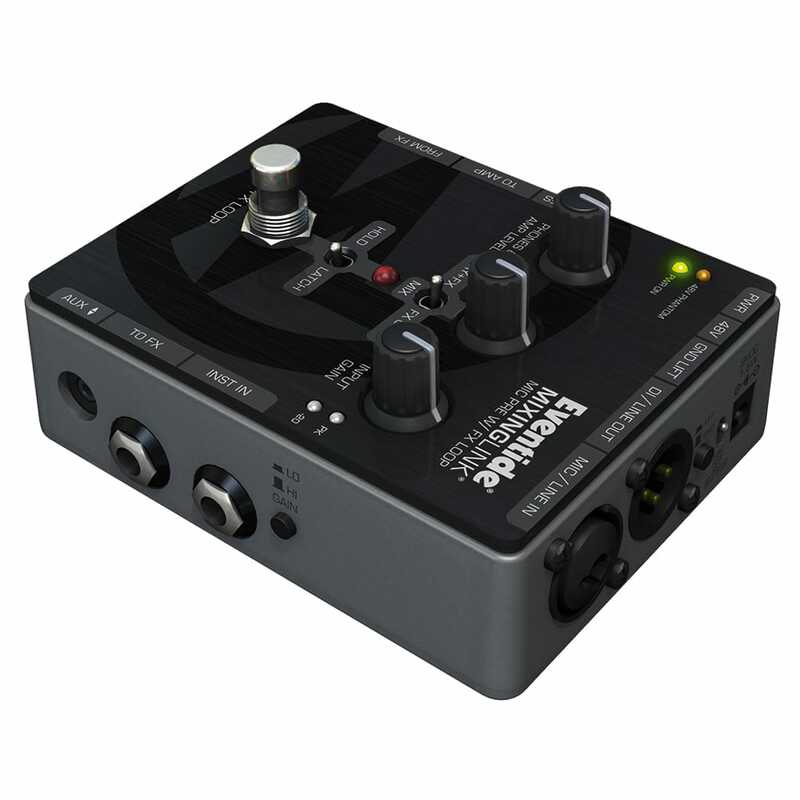 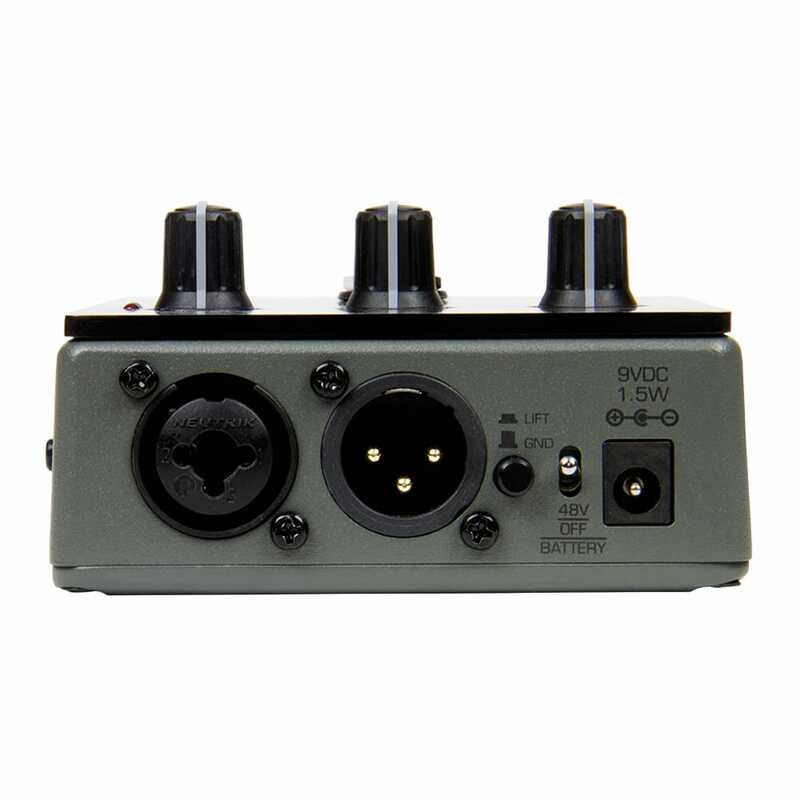 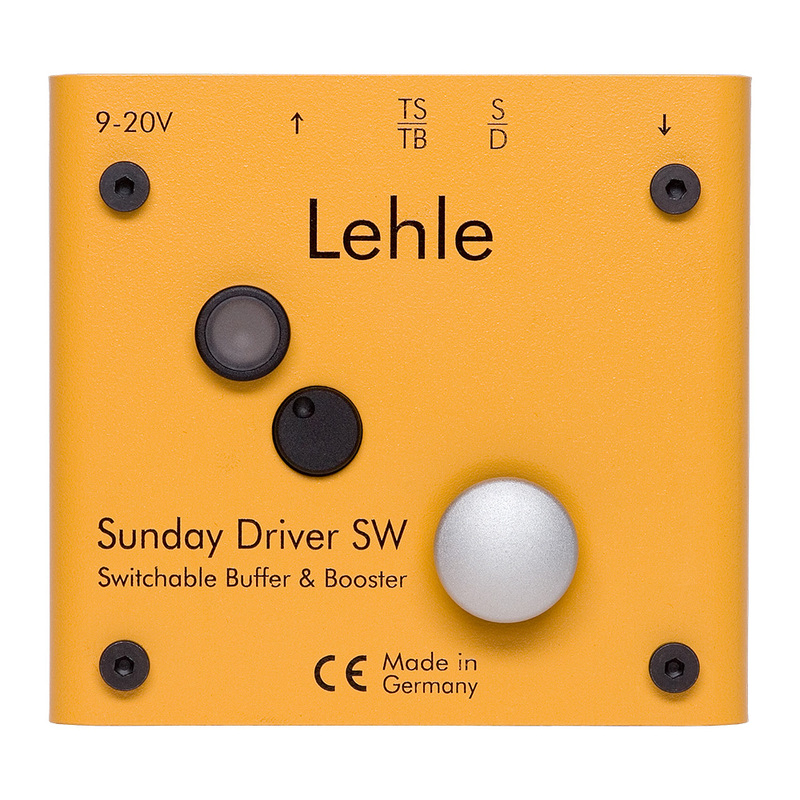 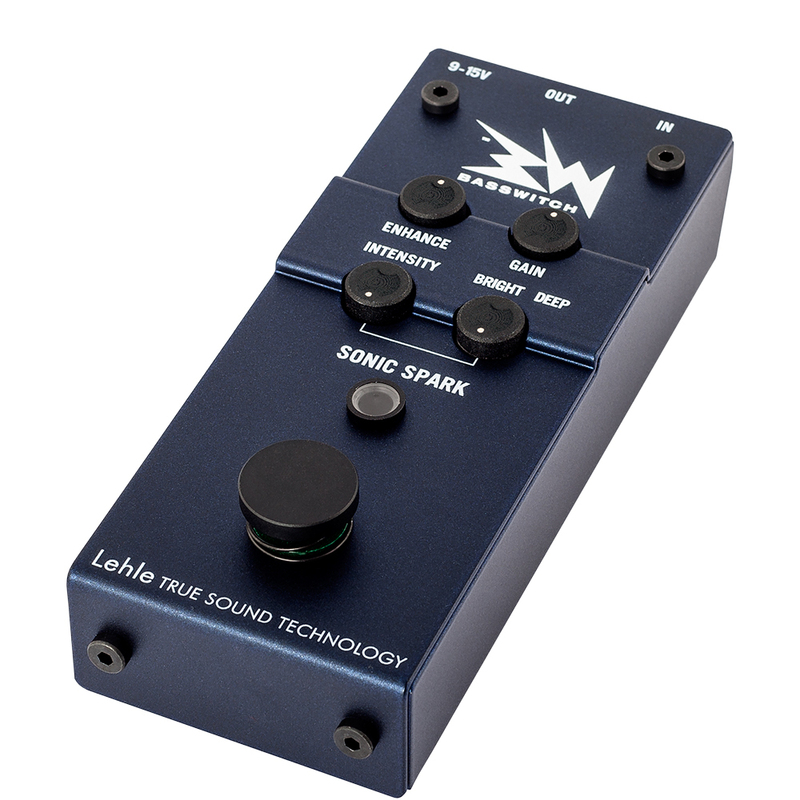 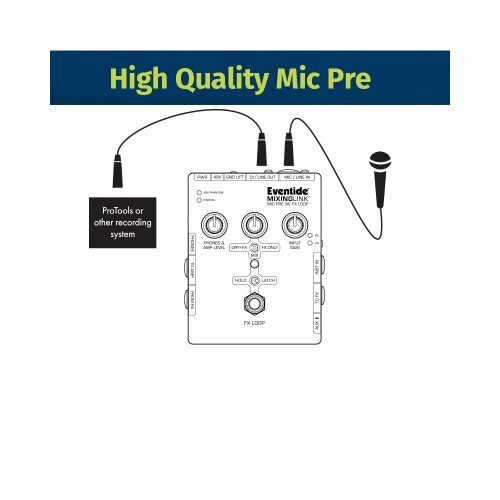 High-quality microphone preamp with effects loop in a compact form factor. 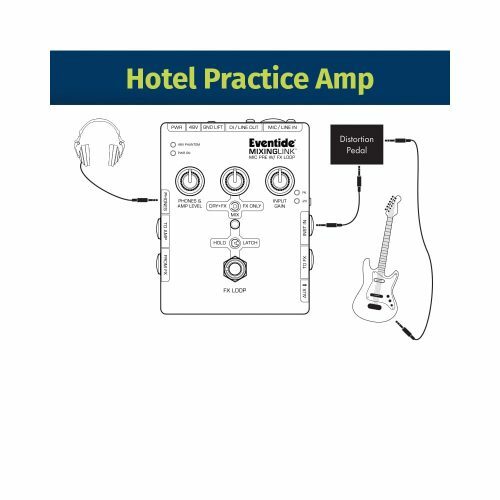 Since 1971 American Eventide has been known as one of the world’s foremost innovators in digital signal processing for musicians and recording studios. 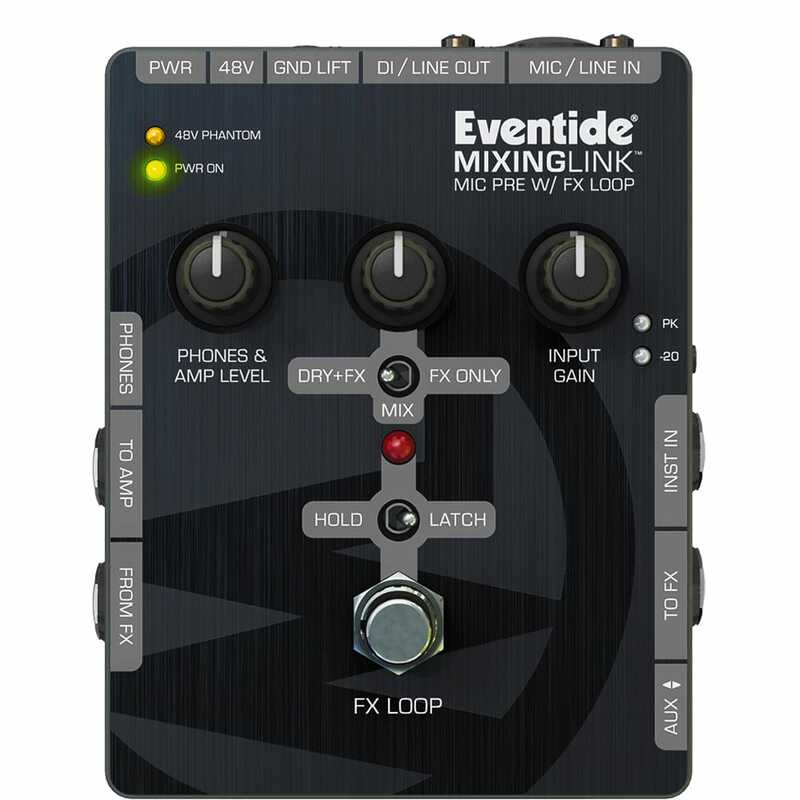 The company’s products have repeatedly revolutionized the music industry, and the characteristic “Eventide sound” has particularly manifested itself with crystal clear delays and ethereal pitch effects in vintage classics such as H910 and H3000. 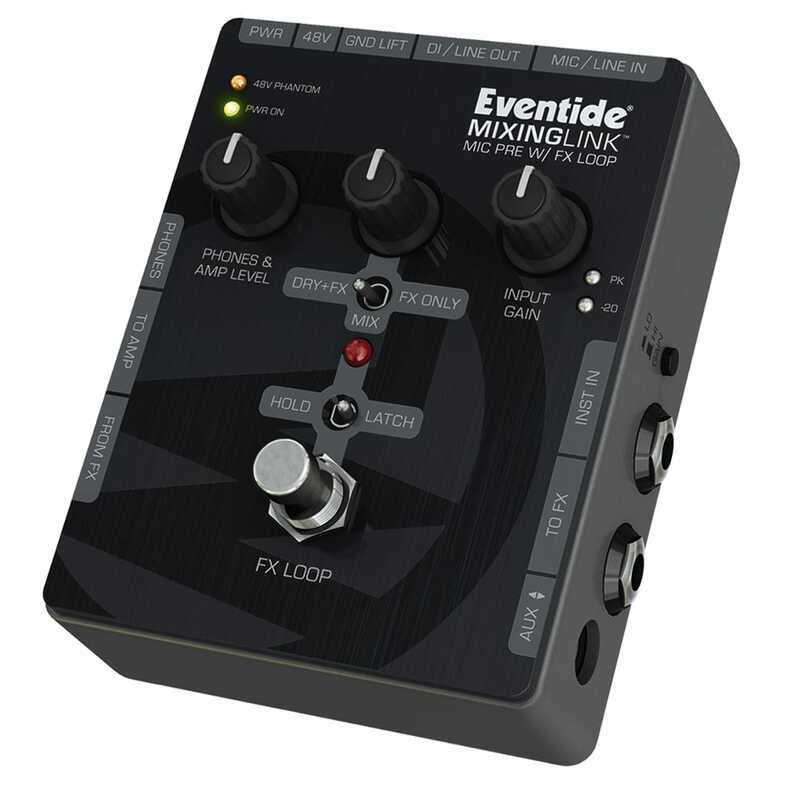 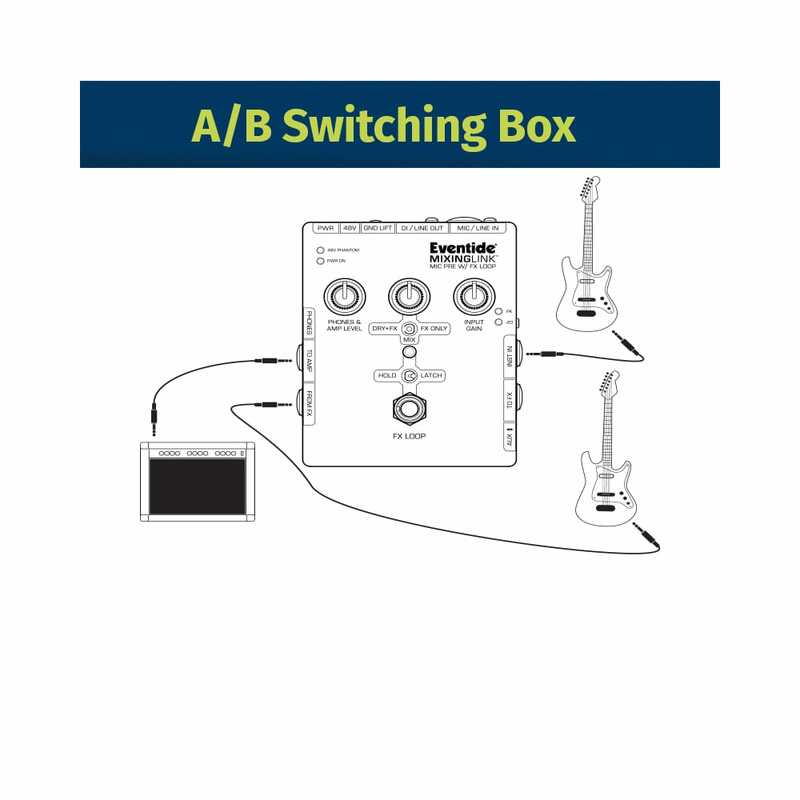 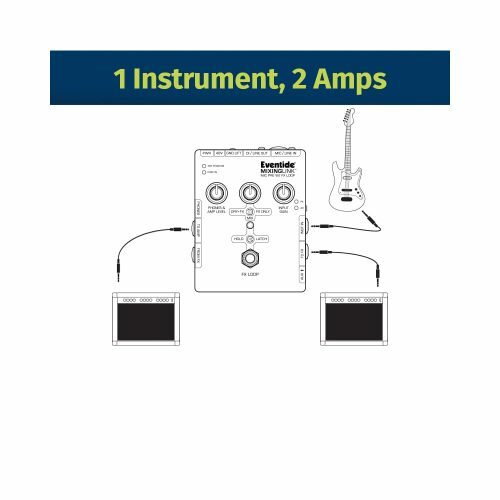 Today Eventide’s signature algorithms are available in a range of powerful effects pedals which continues to push creativity to the limit.